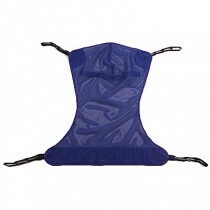 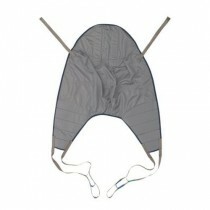 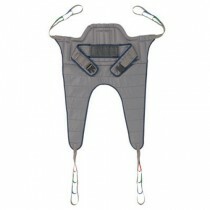 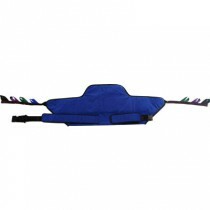 Invacare lift slings include several designs to accommodate patients with special needs. 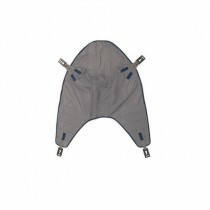 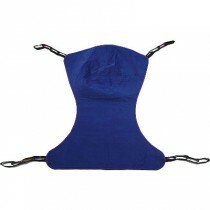 Lift slings by Invacare are made with comfort and safety in their design. 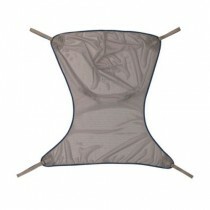 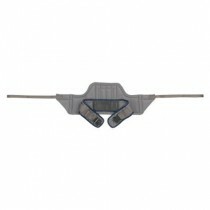 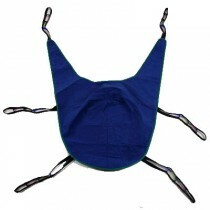 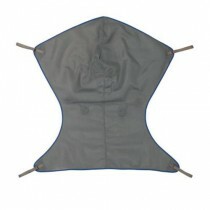 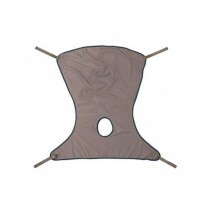 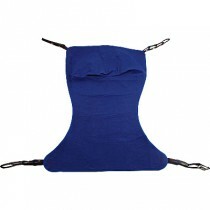 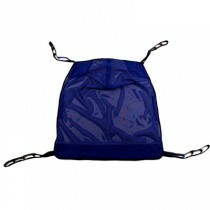 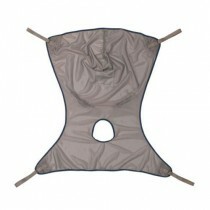 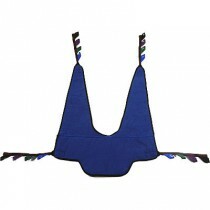 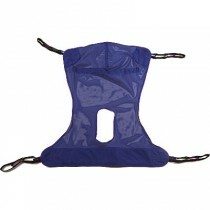 The lift slings are light yet durable, and are made to dry quickly after becoming wet. 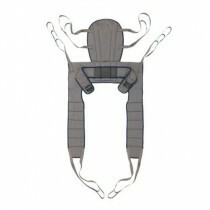 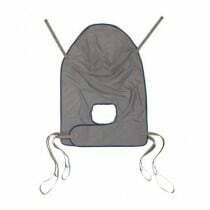 Invacare offers designs to allow full body coverage, slings that support the head and neck, and those that make transporting from a seat to the toilet or commode easier. 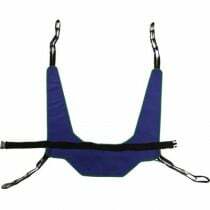 Vitality Medical is proud to offer Invacare patient lift slings as a reputable resource to help patients and caregivers alike.